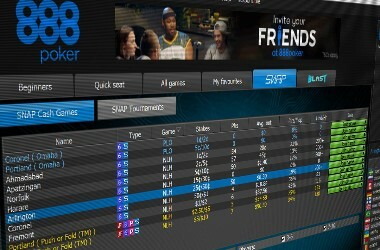 Here at Poker-Online.com we do not serve as a poker website, but rather a reference or a guide that you can use to answer questions you may have about poker. Our site is used to sign players up to websites to play for real money. 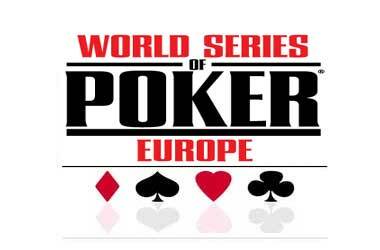 If you use our services you are a poker player, and we thank you for the business. We will give as much support as you need and you can look to have any questions answered promptly and efficiently. Also, our services are mainly there so that you can play poker online. If something happens where a poker site becomes inoperable, it is at no fault to us here at Poker-Online.com or of any fault of affiliates. If you lose money at a poker site you will not be reimbursed by our team or anyone affiliated with us. It is up to you to keep up with bonuses or promotions that poker sites are running as they are constantly changing week to week and month to month. You should not look for reimbursement if a promotion ends and you were unaware of it. It is your responsibility to stay up to date with the activity on the poker sites you play at. Also, if you have read information that was false or have posted information that is false, we are under no circumstances responsible for your actions or other peoples’ actions legally. If you try to impersonate other players and pass it off as being you, this is fraud and we will have no choice but to block you and not allow you to use our services anymore. If you make up content displaying civil liberties misrepresented or content that is harmful to other users, you will be banned from our servers. 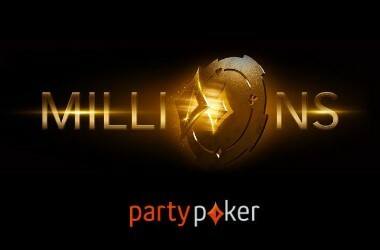 At Poker-Online.com we will not be held responsible for third party websites, and are in no way responsible. We will not be held liable to anything that occurs here at Poker-Online.com or anything that happens at online poker sites. We will not reimburse losses or account for misleading information. 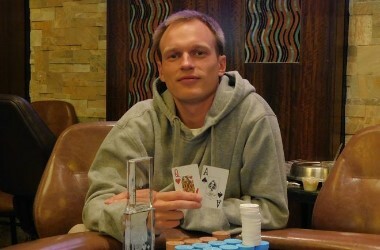 You agree to not redo or reproduce any information give on Poker-Online.com. This includes copyright laws, selling, reselling or trading information produced here, copying the information for your own personal use, and you cannot use the information at Poker-Online.com for commercial or advertising personal use. Poker-Online.com posts/pages do contain links to other pages or resources outside of our own site. Most links are those we consider to be useful to you these will usually appear on posts. Links on our review pages link to websites we are affiliated to, this means that if you do sign up with those poker rooms we may receive a commission as a result. Any money we do receive is needed to help run this website and allow us to continue to provide the latest news in the poker industry.